The International Chess Tournament “Open Skopje 2011″ was played in hotel “Continental” from 23rd October to 1st November. The tournament is part of the Balkan Grand Prix Tour and is organized by the FYROM Chess Federation and Alkaloid AD – Skopje. 62 players competed in the 9-round Swiss tournament. The top games of the final round finished peacefully and eventually five players shared the first place with 6.5 points each. 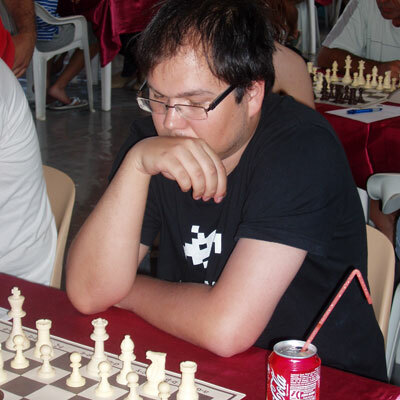 GM Robert Markus is declared winner on best tie-break score. The prize fund was 8000 EUR. All relevant information can be found in the Tournament Regulations.